Printable Practice Worksheets For Kids! Printable Practice Worksheets - Interactive, too! I needed printable practice worksheets for our own children. Friends loved that they were printable. So we've produced professional worksheets and started this website. In the course of many years these worksheets have helped hundreds of thousands of happy teachers and parents to teach their students. Welcome to PrintNPractice. You are my special guest. Enjoy your stay! If you are frustrated that the common school text books and programs do not show the beginning stages of Math, Phonics, and Grammar and you are looking for the basics with the topics in good order you'll be happy you're here. Our site is THE place for printable worksheets. Children need to practice the facts and assimilate the information before they take a quiz. With PrintNPractice your students can take the quiz later. "Repetition is the mother of education." Repetition is what helps to even-out the efforts of students who struggle with the efforts of those who have an easy time learning. 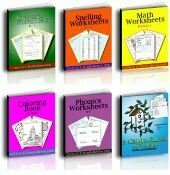 Our professional worksheets offer ruled space for practice, practice, and more practice of the Math equations and spelling words. Repetition. Since most worksheets online are more properly quizzes, it can be hard to find worksheets that help you do the teaching. Our worksheets offer the practice that most children need K-6 and that help you teach your students. Our whole site is geared toward offering practice to your students. Even most respectable workbooks often do not offer practice before they quiz the facts. Fill the gaps with our printable worksheets. We updated every one of our printable practice worksheets to be interactive which means that you and your students can type on the worksheets before printing them or without printing them. Either way, they are enabled for annotation. Your students can practice in their own files. As of 2014 all of our worksheets and coloring pages are interactive whether you download them individually or buy the bundles. See especially our timeline template, and printable graph paper. Learn more about our interactive worksheets. Copying text has been the "method" for kids to learn the basic facts for ages. Children copied on slates for centuries. Even today, college students take notes - they even have their own college ruled paper. Children can learn to read, write, and figure when they're copying good text. Whether your kids are writing or speaking, repetition is what helps cement the facts in their memory. 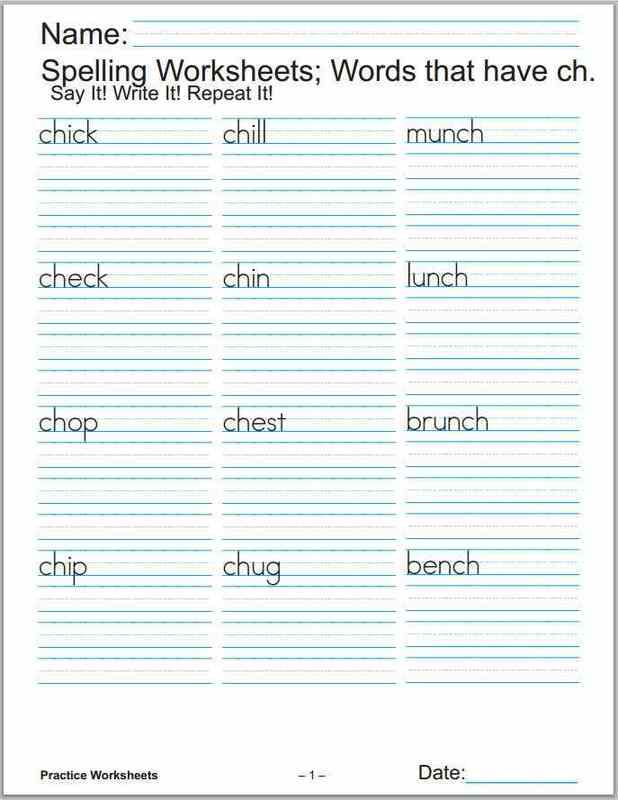 Our practice worksheets offer repetition with space to practice handwriting, Math facts, Spelling words, and simple sentences - sometimes three times each. Our practice videos offer repetition of the phonics sounds and the four Math operations. Our practice flash cards offer hands on repetition and an opportunity to add variety, to play games, and to switch up the order in preparation for quizzes. Do you remember dittos and blackline masters? Yes? Printable worksheets are the handiest replacements. I, for one, am so glad not to have to keep a filing cabinet of blackline masters and copies of the originals. The computer has been a very handy tool. I am old enough to remember the horror of realizing that I'd just stapled the master into a handout! That meant that the original or best copy was ruined. Unstapling it left a mark in the corner. Copying it and then whiting out the staple, so as to copy it again reduced the quality of the text and images. Digital copies of printable worksheets are right every time and can be edited with no marks showing. What's even better is that they can be "filed" on the computer and not take up a whole drawer in the filing cabinet. Our navigation is meant to approximate the way you would use a filing cabinet or your own computer files. Our Math practice worksheets has addition, subtraction, multiplication, and such. The Phonics file has words to copy for the different sounds and can be used as printing practice. See our Grammar sheets for nouns, pronouns, and verbs that can be used for cursive handwriting practice worksheets. Enjoy a tour around our site to see which practice printables your kids need.